Congratulations to Angie in Canada, the winner of our international poetry competition! Runners up poems were judged to be “To Patients with Aniridia”, “Bekah’s Aniridia” and “My Blue Black Eyes”. Etched by life and plagued with pains. And now passed on to me. A rarity and a curse for this family tree. Unclouded jet blacks in youth I had. Now I peer through frosted, flawed glass. What is happening? Why can’t I see? Why can’t we cure this? Tired, I must protect these wounded gems. So many questions, my life, an endless quest for answers. Hoping, Wishing, Searching, through my years. Familial, sporadic, unknown origins, does it even matter? I discover and stare at molecular language in dismay. Dreams for a future looked dried up. Please hear me, teacher, I won’t ever give up! So badly I wanted what others had, unrestrained, easy lives. Forbidden thoughts of careers kept crowding my mind. How do I escape the legacy that dictates what I can never be? How will I prove wrong and succeed? Time will not remain kind you see. How do I stop it, history’s cursed legacy? Or the ancestral arctic blues as did her cousins, the Morin’s. I broke my own heart gambling as she received those eerie blacks of the Rossignol’s. To keep these little black time bombs stable, no matter what the cost is. Don’t worry so much maman! We are ecstatic to announce that two companies have very generously donated high quality sunglasses to be prizes in the Aniridia Day 2017 competitions. The deal was arranged by Isabel who volunteers in Spain with Asociación Española de Aniridia. Prats Industry: experts in low vision that make filters for individuals with specific ocular pathology. ESCHENBACH: experts in vision technology products, eyewear, and optics. We want to thank Prats and Eschenbach for their support with making the first ever Aniridia Day so great! Two further pairs of sunglasses can also be won by the best submission to the Spanish and international Shining Success campaign. The winner and their poem will be announced on social media on Aniridia Day 21 June 2017. Please share the news. Aniridia Network UK have excitedly announced the winner of the UK and Ireland aniridia poetry competition plus the awarding of a special prize. “I was impressed with the outstanding talent.” said judge and trustee Emily. We were delighted to receive 10 poems, as hoped a range of types, with different sentiments and from patients, parents and friends of all ages. The judging panel, trustees Katie, Emily and Martin picked Katherine’s poem as the best, because it referred to many aspects of our condition and the spirit of Aniridia Day. She has won £20 of Amazon vouchers and her poem will be submitted to the international poetry competition where it could win a further 25 Euros. In addition, 9 year old Ellie wrote a lovely acrostic poem that got more than 43 Likes on Facebook. To recognise this the judges decided to award her a special £10 Amazon voucher prize! Ellie is really pleased that everyone liked her poem. She is absolutely thrilled with this news and she is very proud of herself. Thank you to everyone who wrote poems, for spreading awareness and understanding of aniridia. We hope you and everyone else will take part in ‘Shining Success‘ the next part of the Aniridia Day 2017 campaign. The winning two poems are below and you can read the other poems that were entered too. Aniridia is congenital in my family tree. My mother, my daughter , and yes even me! The cause PAX6 a faulty gene. A condition most doctors have never seen. With eight different eye conditions I am registered blind. Using a cane or guide dog, my mobility i’ve been able to find. Nystagmus, ptosis, cataract and photophobia. Keratitis, diseased corneas and myopia. Diagnosed with and treated. All these conditions i have got. Due to this i have to visit my eye specialist a lot! Sometimes this rare condition can make you feel alone! But now thanks to the aniridia community I know I’m not on my own! So please on this first ever Aniridia Day! Let’s celebrate our uniqueness in each and every way! 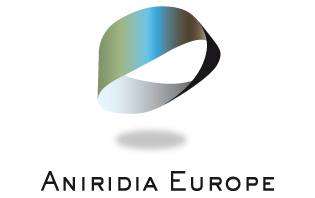 Aniridia does not mean you cannot follow your dreams! No irises sometimes mean that things are much brighter! If it’s a sunny day sunglasses and a hat help me play! Running is tricky when you can’t see well, but my friends always guide me safely until we hear the school bell. In the dark I use a cane, because bumping into things causes pain! Discos are dark, so it’s hard to see, but I love dancing so everyone helps me! In class I sit at the front so I don’t miss a thing! And sometimes my eyes will sting, so I just put some eyedrops in! This entry to our poetry competition and comes from Daniel in France. The deadline for submitting poems, directly or via national competitions is the end of Friday 9 June so don’t wait to write! A boy wrote this poem for our competition. But you should know, that it’s not your fault. Did your life go the worst? -You are alive and you still happy? Your whole life is a fight! Sooner or later u won’t need help. You can live on a string or live on a rope! A poem about aniridia from Elena from Ukraine. 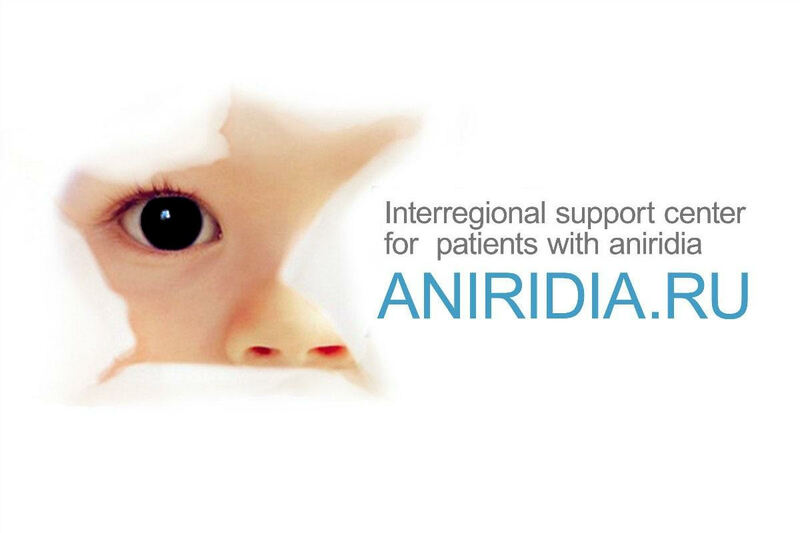 To tell you about aniridia. Is the best in the world. That our problems will leave. But the prettiest of all. And I have limbal cells lack. So I must go out after it has gone. In addition, it’s impossible to read a book. Moreover, it isn’t easy at school. I like often to be kissed. But all around love me. Will attract to me many guys. That not many aniridic people are found. And one day some of us will have fame. Who are always ready to lend their hands. But in future the doctors will have yield! Hi, everybody , Hello world! You are waiting for me and after few hours I will come! So simple? So strange , so crossable!!! But we are together- it means everything will be possible!